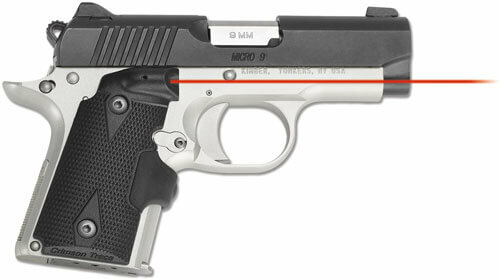 CTC LASER LASERGRIP RED BERSA THUNDER 380CC! 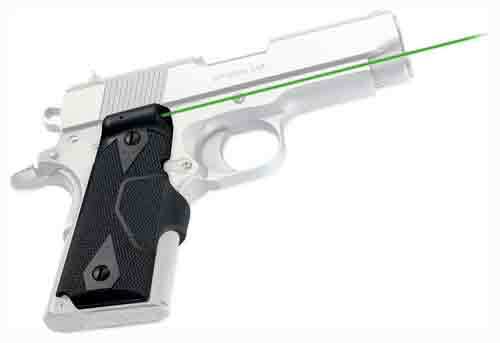 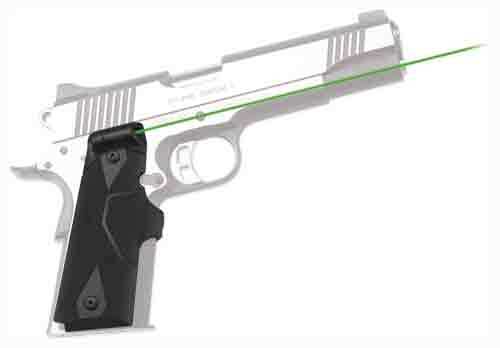 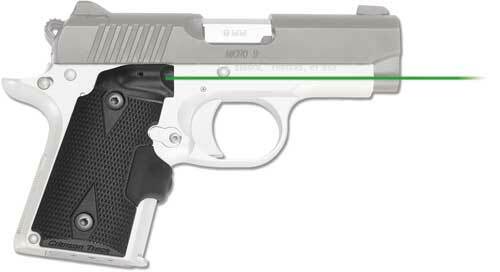 CTC LASER LASERGRIP RED BROWNING HI-POWER! 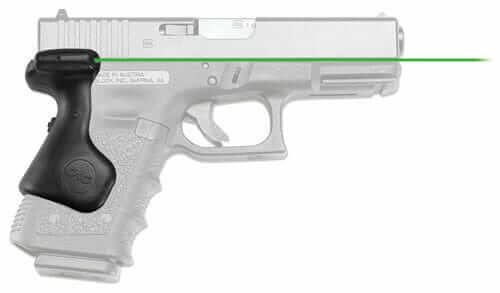 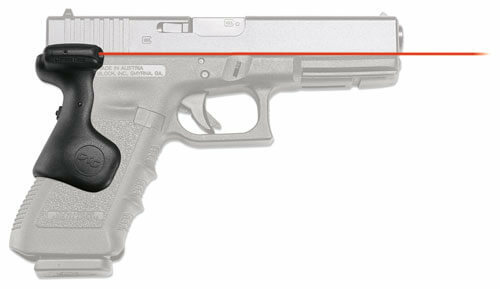 CTC LASER LASERGRIP RED GLOCK GEN3 SUB-COMPACT 29/30!